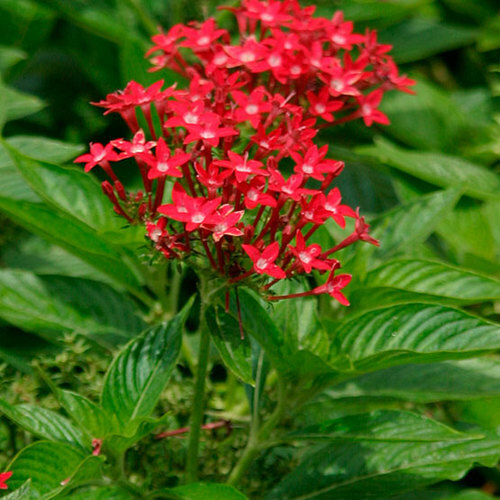 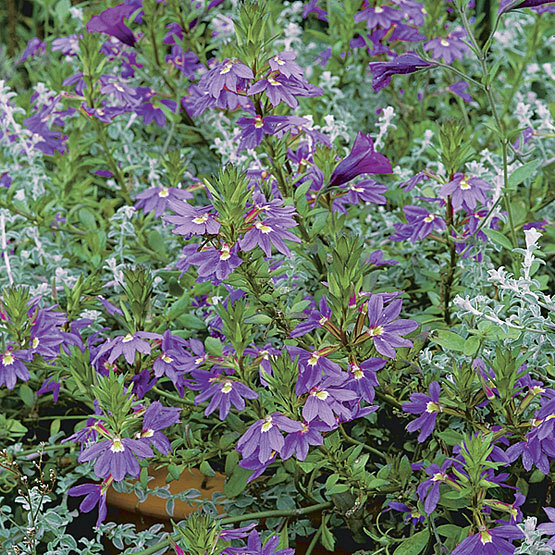 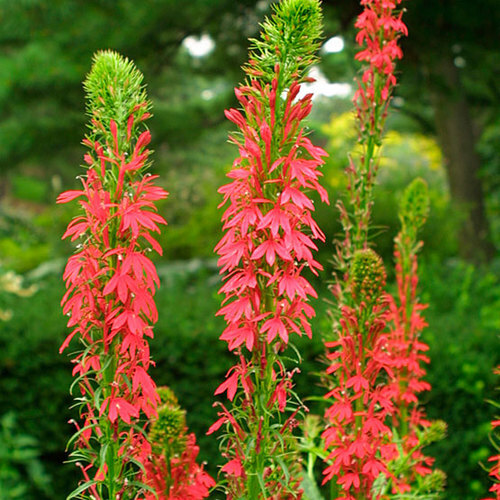 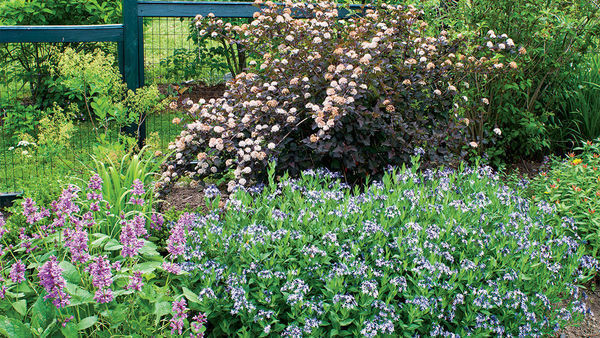 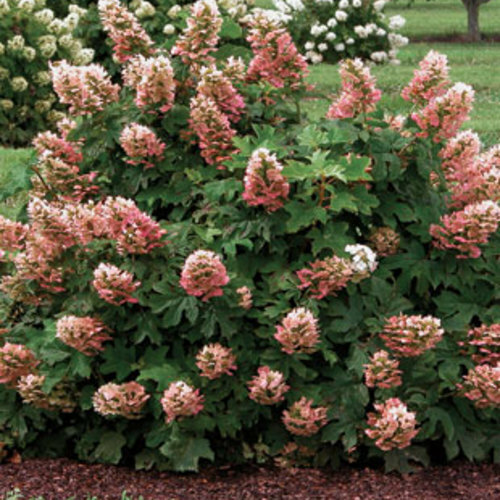 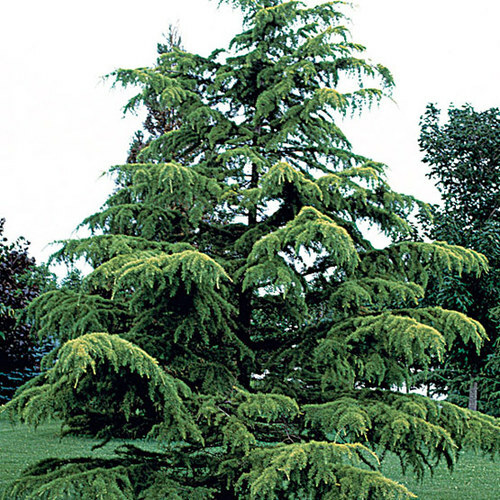 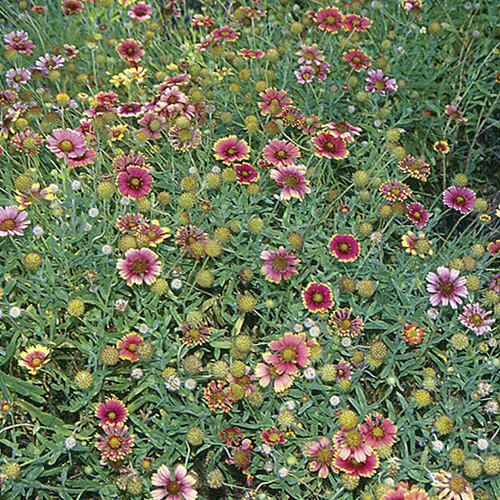 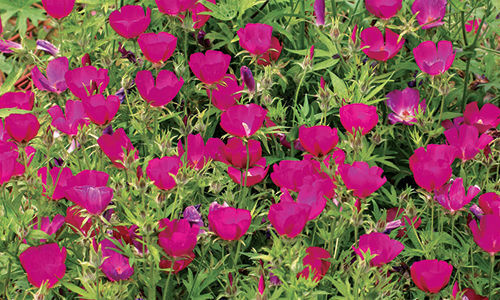 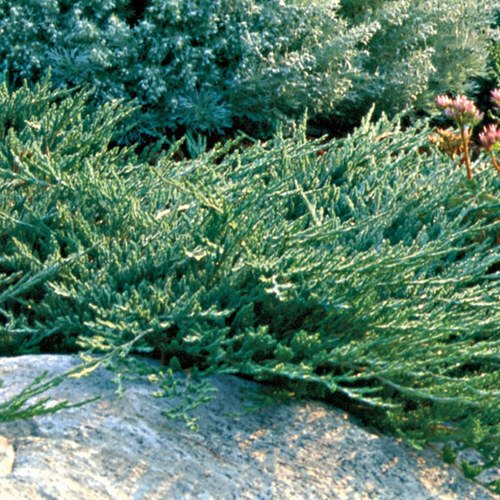 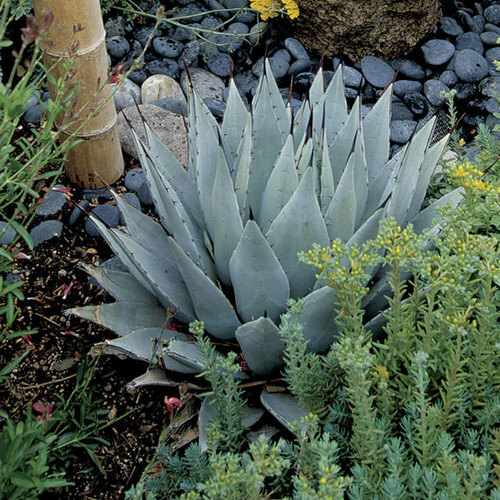 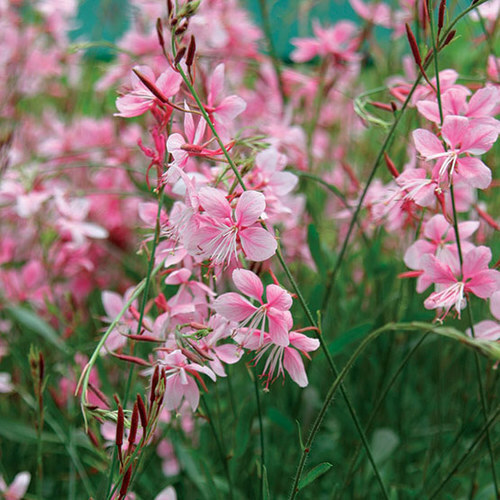 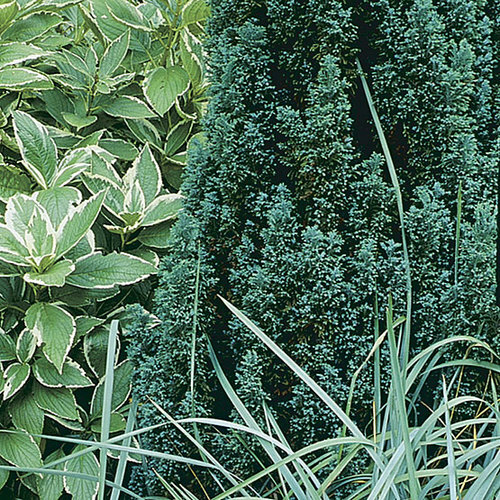 This heat and drought tolerant plant is an evergreen perennial, often grown as an annual. 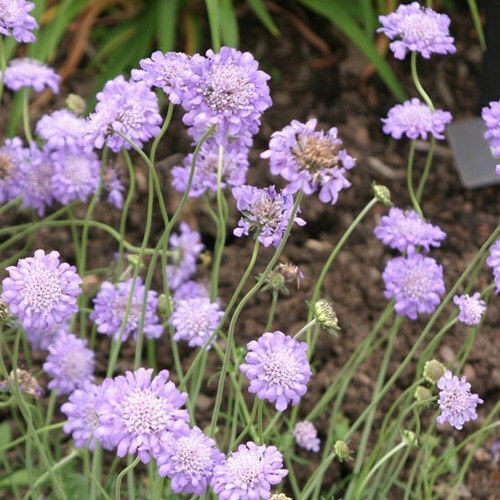 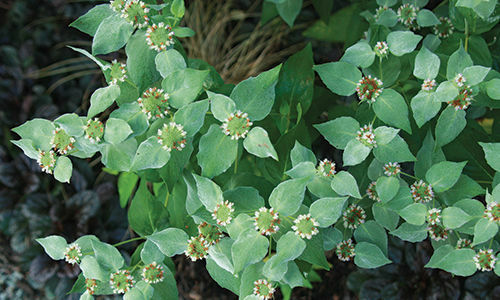 It has spoon-shaped leaves and fan-shaped bluish flowers. 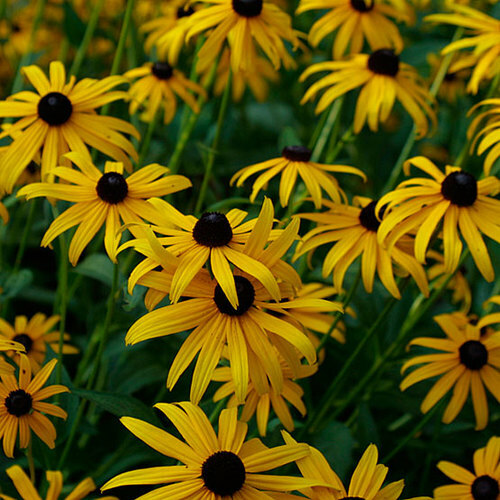 Noteworthy CharacteristicsGood in containers or under glass. 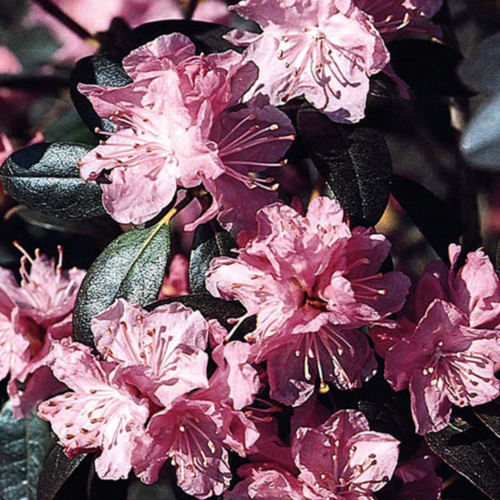 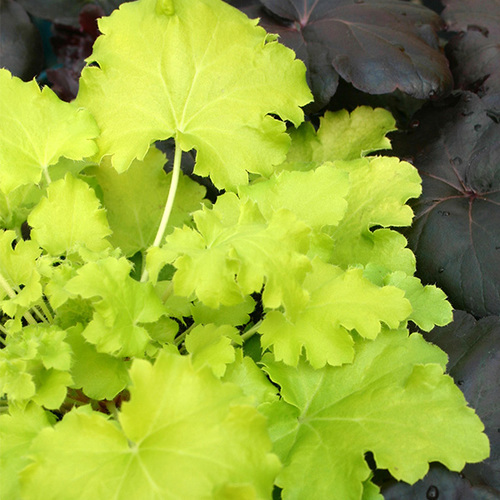 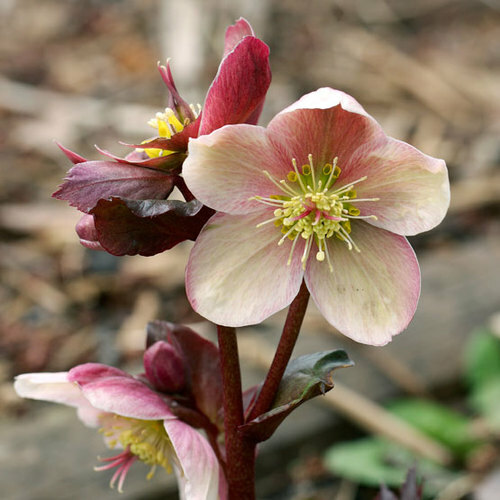 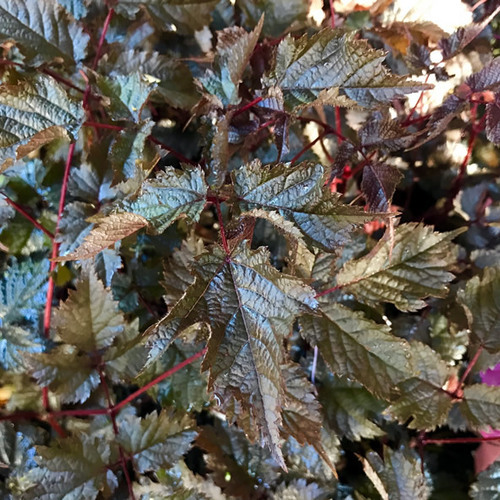 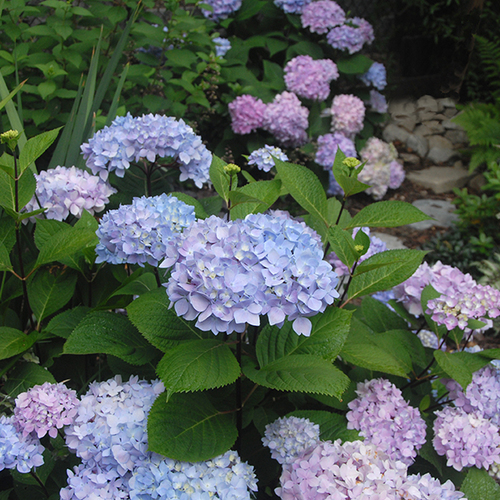 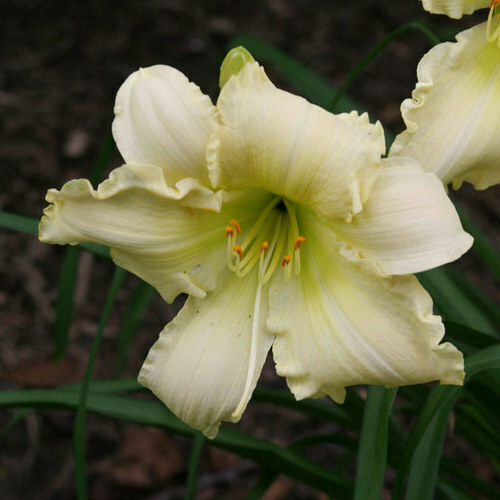 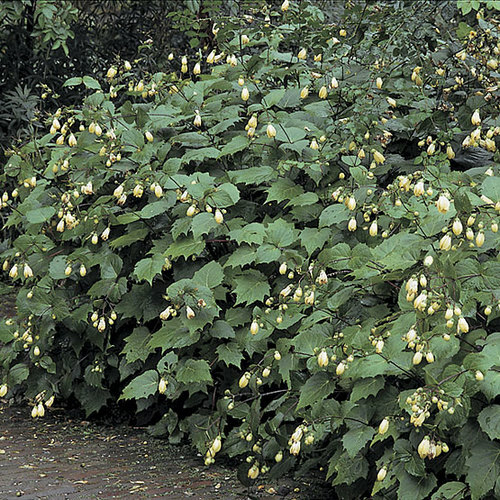 CarePlant in moderately fertile, humusy soil in full sun or dappled shade with adequate moisture. 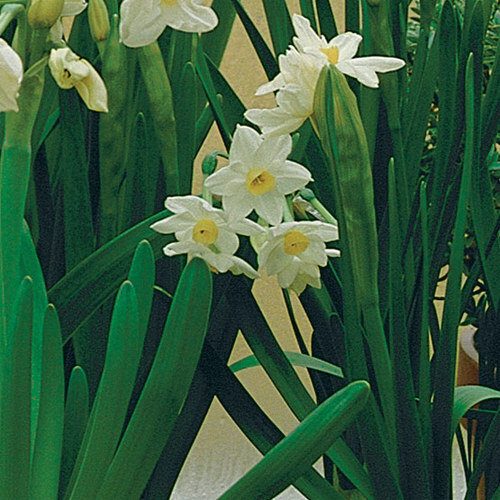 PropagationSow seed in spring at 66° to 75°F. 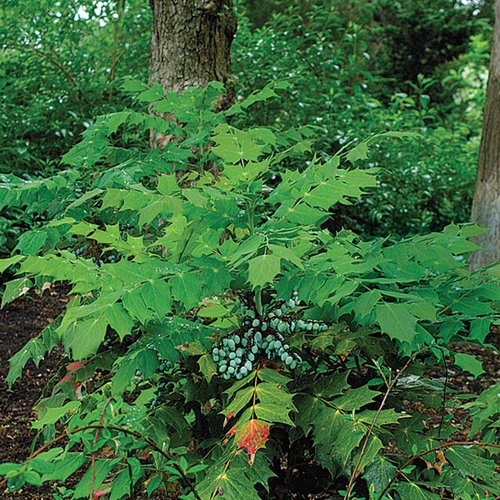 Root softwood cuttings in late spring or summer.